Robby Hayes turns heads wherever he goes, whether he is on camera for reality TV or just out and about on the street. He is distractingly handsome, intelligent, and loves his family. 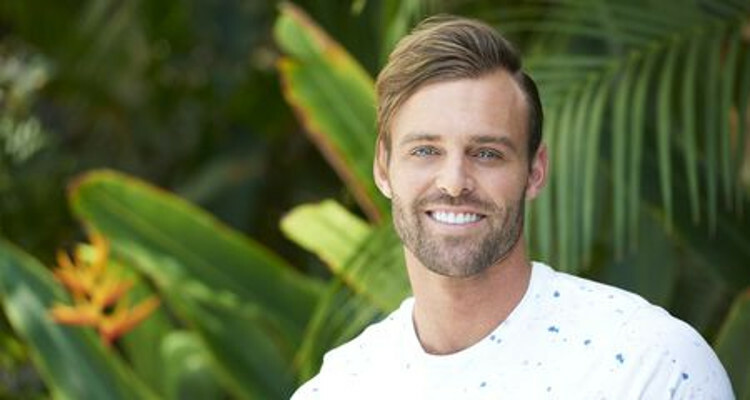 The ladies originally fell for Hayes when he appeared as a hopeful suitor for Jojo on season 12 of The Bachelorette, and Hayes is hoping his next venture into Bachelor territory will be better than his last! Working hard and having fun are things he truly believes in and we can’t wait to watch him heat things up in paradise this season! 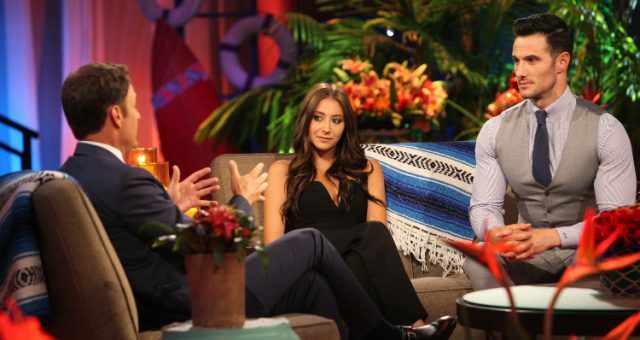 Not too long ago, Robby Hayes, a contestant on Bachelor in Paradise 2017, came under intense criticism for his tweet regarding the infamous incident that brought the show’s production to a grinding halt. Warner Bros. stopped filming pending an in-depth investigation into the allegation that two contestants engaged in misconduct. That’s when Hayes tweeted, “What happens in paradise, stays in paradise.” He faced strong criticism for his tweet, with many saying his words were “tasteless” and one fan even writing, “Is that how you feel about allegations of sexual assault? Disgusting.” The storm seems to have blown over, and filming for Bachelor in Paradise has resumed, much to the relief of fans. Hayes is an interesting person, so we have some details from his wiki. Born on January 5, 1989, in Jacksonville, Florida, Hayes is a former competitive swimmer who set a record while aiming to try out for the Olympic Trials in 2012. He is the oldest of five siblings, and he grew up looking after them. Robby Hayes’ family consists of himself, his parents, two brothers, two sisters, and a dog. He loves the concept of family and hopes to have a big one of his own eventually. All he needs is the right woman, and he is hoping to find her in Paradise. Also Read: “Bachelor in Paradise” 2017 Spoilers: Why Was “Bachelor in Paradise” Suspended? People want to know what Hayes does for a living. According to reports dating back to August 2016, he was holding two jobs at one time. He worked as a sales manager for Myrtha Pools, and started a real estate investment firm called GH Investments with a friend of his. He also worked as a model whenever he had the opportunity to do so. There is no information on Robby Hayes’ net worth, but considering that his multiple sources of income and appearances on reality TV, it could be substantial. Robby Hayes’ Instagram account provides a good idea of the kind of person he is. It has pictures of him modeling, hanging out with friends, posing in colorful clothes (as well as shirtless, of course), with his dog, on the beach, skiing, and just having loads of fun. It’s clear that Hayes likes to be outdoors and relax when he gets some free time. Now that Bachelor in Paradise is back on track, interest in Hayes will surely spike. Things are about to get more interesting in Paradise!